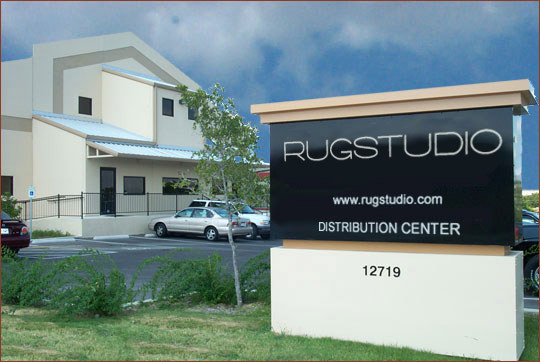 Rug Studio is a division of Oriental Rug Gallery, L.P. a family-owned business located in San Antonio, Texas with a rich history in the rug business. 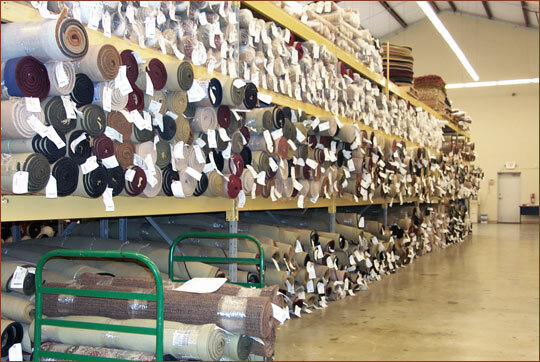 For more than 80 years, the company has enjoyed success in all aspects of the industry, from manufacturing and importing, to wholesaling and retailing. For four generations, we have maintained our roots in our highly service-oriented retail division - partnering with retail shops of all shapes and sizes throughout the US. Our goal is to offer a great selection, sound values, and outstanding service. 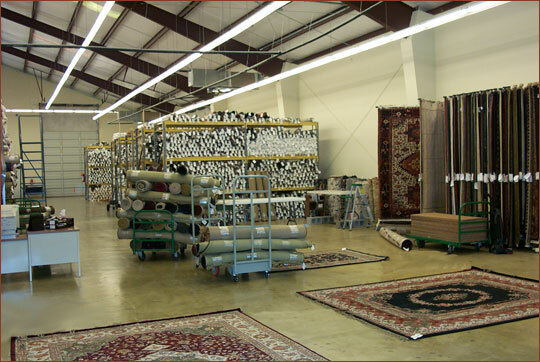 With a 100,000-cubic foot warehouse and tens of thousands of rugs on hand, we are able to ship most in-stock items within 24 hours of your order.